For the last 25 years, this event is the one of the most visited places for the world's most respectful shipyards to exhibit their one-off super yachts. Being held in the emblematic Port Hercules of the Principality of Monaco, on each edition there are 40 boats to be introduced for the first time on the market. 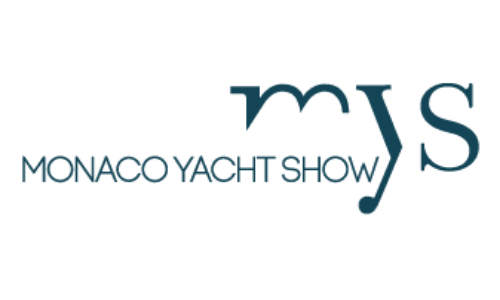 Supported and recognized from the Monaco Royal family, the show gathers all pieces of the yacht puzzle – from the builders, through designers and manufacturers to the most respected brokerage houses. 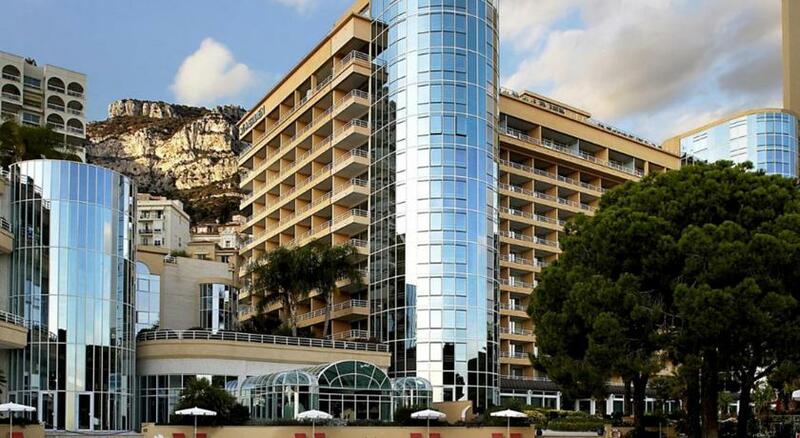 Monaco Yacht Show is a very busy Event, thus Expo Travel Solutions recommends securing your accommodation the soonest possible - we will gladly assist! Monaco Yacht Show 2019 will take place between 25 and 28 September 2019 in Port Hercules, Monaco. 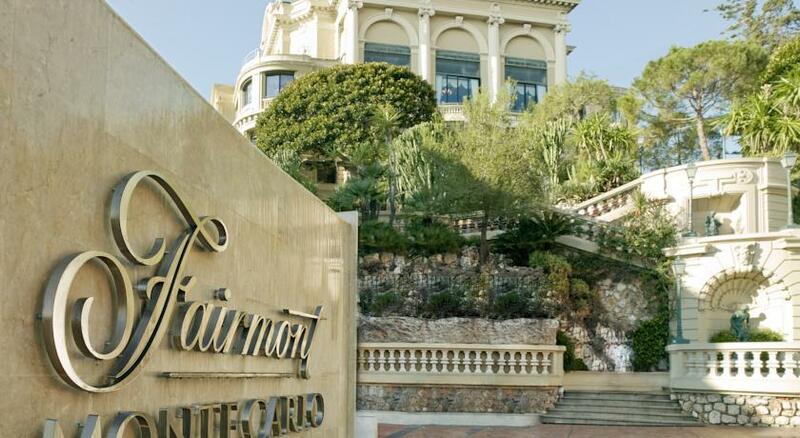 How to get to Monaco from the nearest airport? 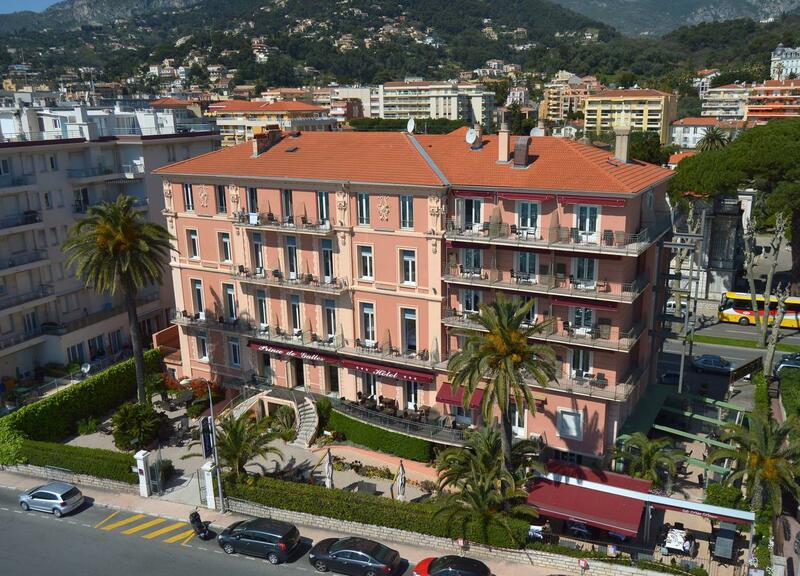 The nearest airport to Monaco is The Nice Côte d’Azur International Airport. 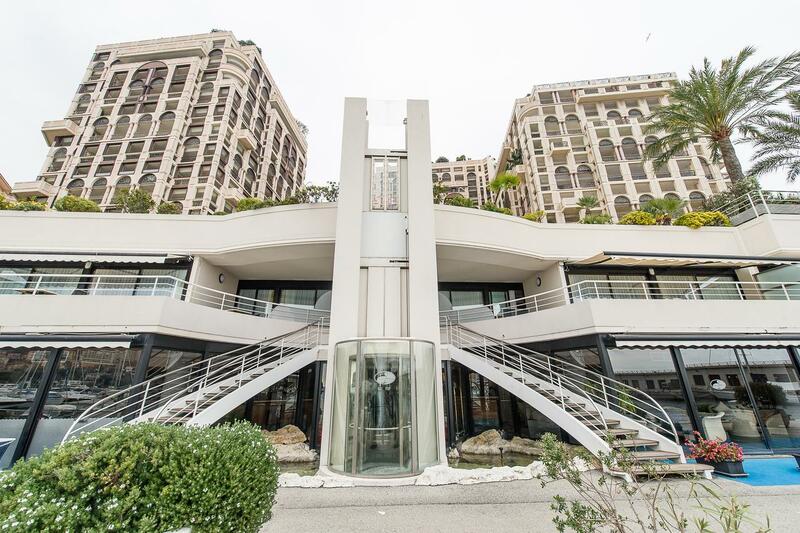 There is a direct shuttle to Monaco on every 30 minutes. The price is 18 euro. If you are using a helicopter from Nice Côte d’Azur International Airport you can get to the Principality of Monaco in only 7 minutes. The trains stop at Monaco/Monte-Carlo station. From/To Paris you can use TGVs. Journey time is 5.5 hours. If you are using a taxi between Nice Côte d’Azur International Airport and Monaco, you will travel around 30 minutes. The fare will be approximately 90 euros.